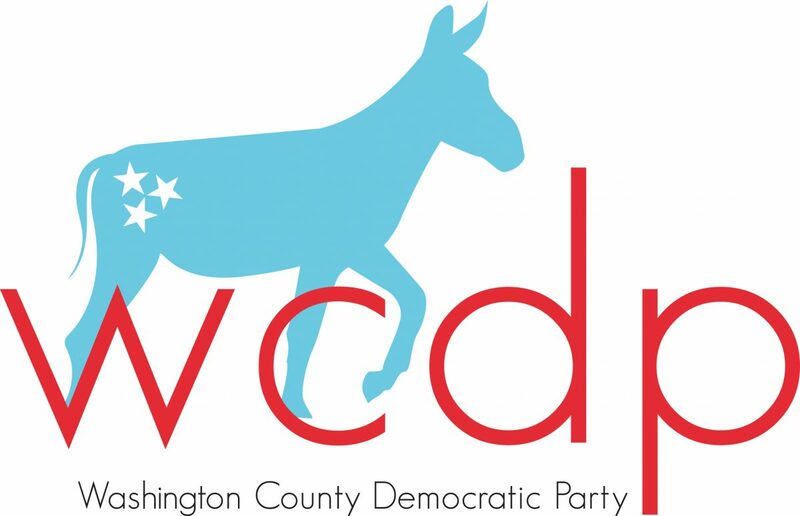 The WCDP would like to invite everyone to our first Monthly Social of 2019! We will be having happy hour at Holy Taco from 5:30-7pm with a focus on Black History Month. We hope you will come out and have a relaxing evening with some other Democrats. If you have a Democratic t-shirt. Make sure to wear it! !